Fruitport advanced to the Division 2 soccer district semifinals with a 4-0 win over Sparta on Tuesday. The Trojans will face Spring Lake in a district semifinal game on Thursday at 6 p.m. at Coopersville High School. 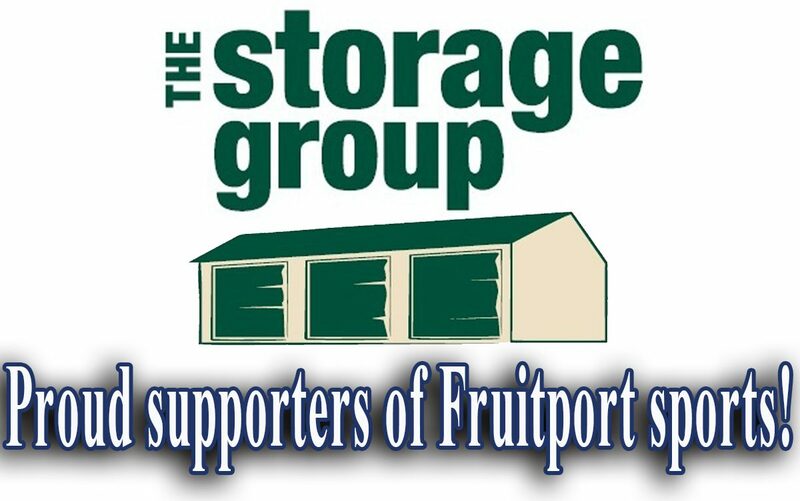 Grace Carmean, Marissa Hassevort, Carly Kryfka and Jensyn Stanberry scored goals for Fruitport. Carmean, Hannah Samlow and Emily Winiki all earned assists for the Trojans.